Þykkvibær is a tiny village on the South coast of Iceland. Its history is unique and so are its people. Just a stones-throw away you will find the vast black beach that seems to stretch endlessly to the west and east. 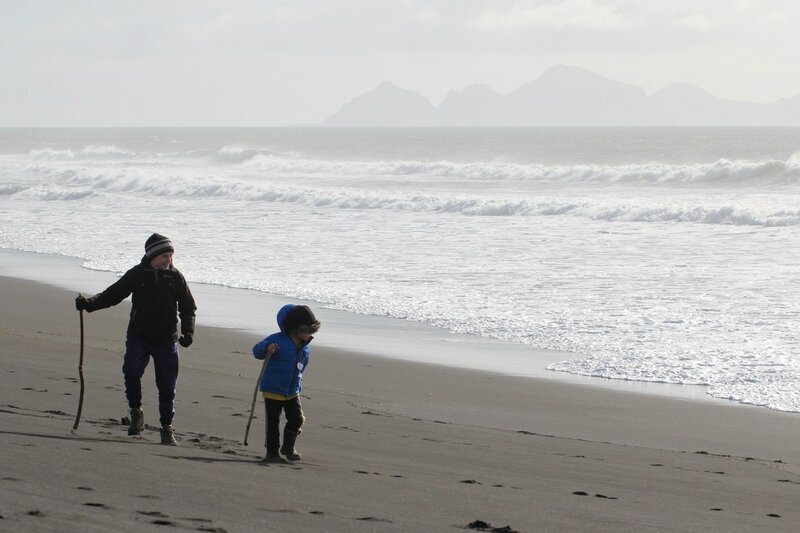 However, the beach is marked off by Þjórsá river in the west and Hólsá in the east, both impassable. Accessibility to the beach is limited due to difficult driving conditions. Learn about local history and tales of the past. Drive a bit, walk a bit and enjoy what nature provides. If we´re lucky we might see seals and whales in the distance. In spring 2017 we saw a school of White beaked dolphins pass by - quite a sight! 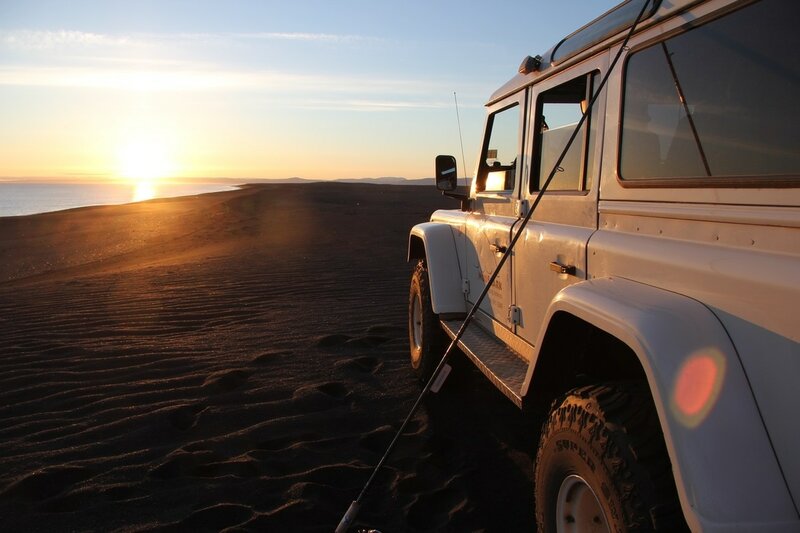 ​We will bring fishing rods along and try fishing for a bit if weather allows.The Atlantic ocean, wind, black sand, the waves and solitude leaves no-one untouched. Pick-up at Hella village or Þykkvibær. Book below and send us an email if you have any questions! If you want another departure time, just email us. 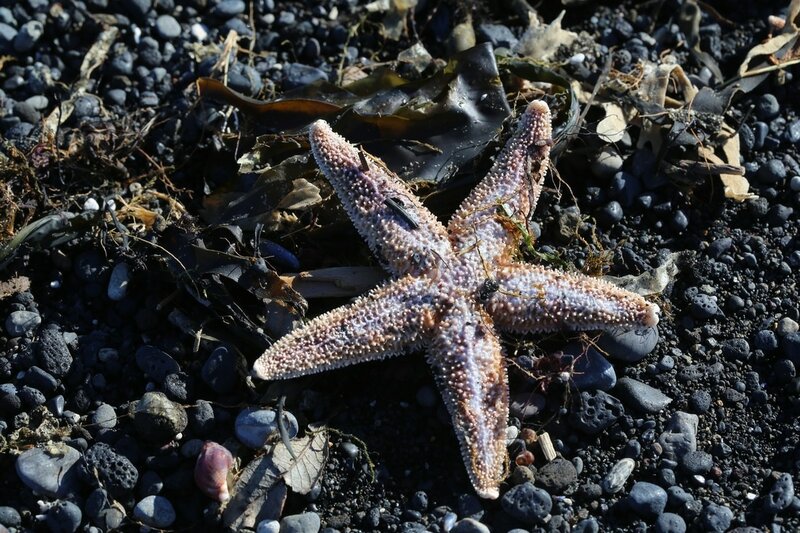 Click here for a video from Þykkvibær beach! For groups larger than 2 pax, please select "Extras" for additional persons at a reduced rate!